We can’t get enough of the Harry Potter franchise, from the books, to the films, we just want to know everything. Read on to discover these newly revealed secrets about our favorite wizard world that J.K Rowling definitely didn’t want you to know. 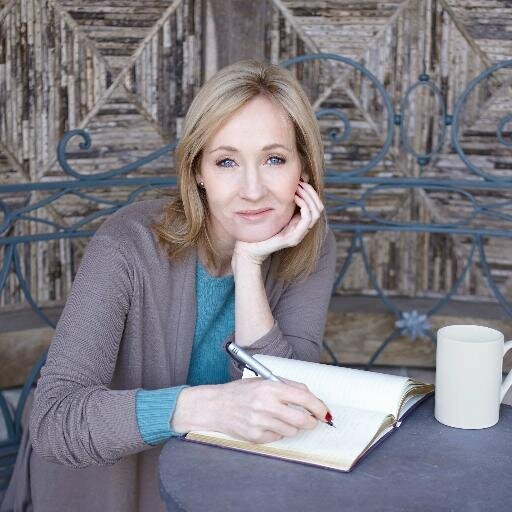 Did you know that the first time Rowling sent out her manuscript for Harry Potter and the Philosopher’s Stone it was rejected by 12 publishers? Fortunately, Bloomsbury finally decided to pick it up. We bet those other guys are really kicking themselves right about now.